Choosing the right setting for your wedding is one of the most important and exciting parts of the whole process. Maybe you’ve envisioned yourself getting married on a beach or in a chapel? With such a huge choice of venues and locations, it can be difficult to work out which ones would be perfect for you. If you’re stuck for wedding location ideas or you can’t decide between a local ceremony or one abroad, here is a great guide to help you out. You firstly need on what kind of wedding you would like. Sit your partner down and discuss potential ideas you both may have. You may need to compromise on some aspects if they are important to your other half. You need to both be happy with the choices you have made before proceeding. Your ideas may change as you see venues and gain inspiration, so always ensure you are on the same page. This is also an ideal opportunity to discuss what budget you have to work with. This will make it much easier to decide on a shortlist of wedding venues you can visit. You also need to consider your guests. How many people do you ideally want to invite? If you are thinking about heading abroad for your wedding, would they all be fit for the trip? Do you have elderly relatives who may struggle with the beach or lots of stairs? Would all my guests be able to afford the trip? Your guests are an important factor of your wedding day, so as well as making yourself happy you need to consider their needs also. A wonderful touch to a wedding is choosing a location that holds some significance to you both. Did you go on a wonderful holiday last year that you both really enjoyed? Could it be an option to get married there? It’s becoming more popular for couples to choose to marry abroad. Many exotic destinations now cater for international weddings so don’t be afraid to look abroad for ideas. Some couples like to be married in places where their family members have been married. This is a thoughtful gesture and makes a location instantly more personal. Ask your parents or grandparents where they got married for inspiration. If you need some more ideas for wedding venues, look at specialist websites and magazines to help you. Do plenty of thorough research into potential wedding location ideas you may have. If you want to get married beneath your favourite tree in the countryside, does the land have the correct license? If not, would you consider having a blessing there instead and having a civil ceremony afterwards. 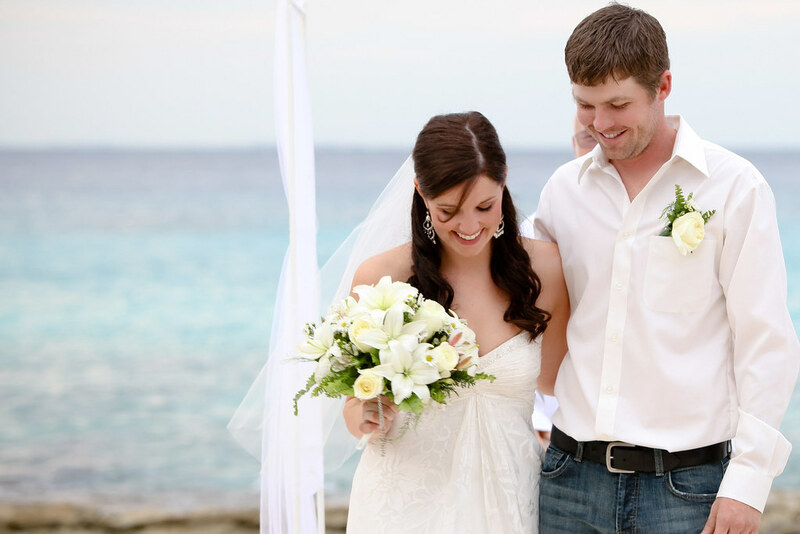 If marrying abroad are there different requirements needed from you? These are important facts that you need to know, as they could alter your plans completely. It’s also wise to have a second option available, in case you are unable to book your first. Hopefully, this guide should have aided you in your hunt for the perfect location. No matter where you decide, the key is making it suit your and your partner. Now go out there and get exploring potential venues!